Breakups happen. With the right frame of mind, any breakup that you go through can become a golden opportunity. 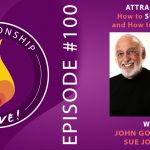 It can be the best thing that ever happened to you – and, believe it or not, it can also be the best thing that ever happened…to your relationship! 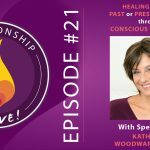 We’ve covered the topic of Conscious Uncoupling here on the podcast, back in episode 21 (with Katherine Woodward Thomas) – and now we’re going to take a slightly different approach. 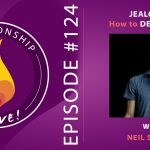 In today’s episode, we’re talking with Chris Seiter of ExBoyfriendRecovery.com and ExGirlfriendRecovery.com – about what’s involved when you decide that you actually want an ex…back. I’m going to assume that you’ve done your soul-searching here, and that getting your ex back is actually something that would be good for you (apart from a “heal my pain, now, please” kind of thing). If not, please take the time to do that. 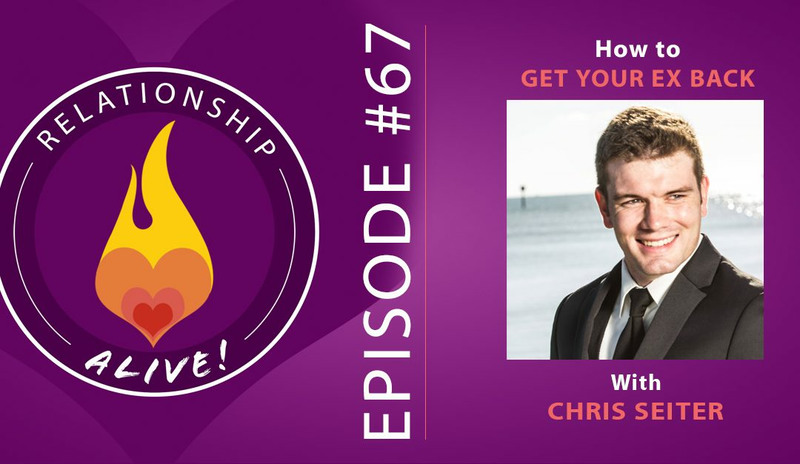 Fortunately, if you’re following Chris Seiter’s approach, you’ll find yourself with time built right into the process – time to grow, heal, and…get some perspective before you potentially dive back into something better left behind. That all being said, my own relationship went through a breakup or two on our path to stability – so it’s not necessarily over for you and your partner, especially when your do-overs give you a chance to undo the unhealthy patterns that led to your breakup in the first place. Rehabilitate with your own growth. When it comes to break-ups and separations, especially when not mutual, there can be a lot of pursual/withdrawal and victim mentality patterning. Desperate measures are taken by the one who is left as they feel hopeless and out of control. So many of us have the tendency to rush into fixing things as quickly as possible, however going from zero to sixty only repels exes further. Resist the instinct to beg your ex, or try to win them back immediately. The most important shift you can make, is to turn towards yourself. Make a u-turn and focus on rehabilitating your own growth. 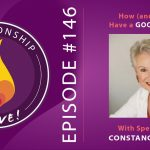 This will simultaneously increase your chances of re-attracting your ex, while rebuilding your own sense of wholeness and vitality. How can i become the best version of myself? 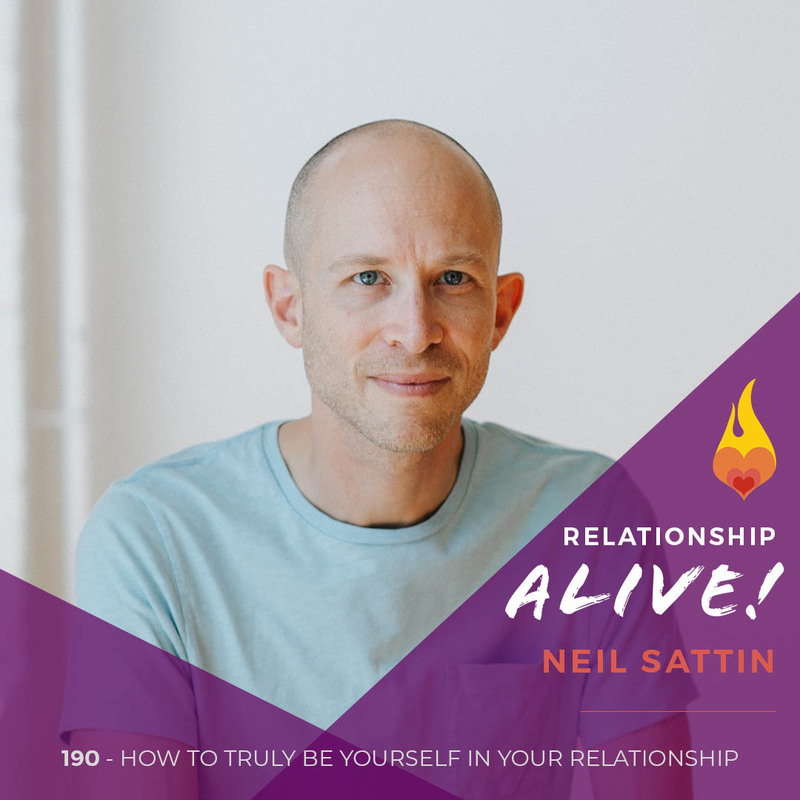 Given that the best thing you can do during a break up is to focus on yourself- check in with the holy trinity of well being: Health, Wealth, and Wellbeing. Ask yourself: what do I need to do to improve my health? How am I growing my mind? How am I tending to my heart? What can I do to take care of myself financially? There is a synergistic effect between these three areas of yourself, and by shifting your attention and energy to the things you do have control over will re-invigorate your sense confidence, creativity, and clarity. Not to mention that the healthier you are in a holistic sense, the more attractive you are to others. Furthermore, there are many times when through working on yourself and making needed changes, you discover that you have naturally outgrown your old relationship. allows you to have the space and time needed to focus on yourself. Obviously everyone’s situation is unique, and so the rule will have to be tailored to your circumstances (perhaps you have children together?). That said, it is recommended to choose between a 21 day, 30 day, or 45 day no-contact rule. Creating more contact: Once contact begins again, pay attention to the levels of communication, from texting, to talking on the phone, to meeting in person. Be mindful of what is too much, and what is too little. Create cliffhangers in your text messages, meaning engage your ex and then end in an open loop with an unanswered question, an open invitation, a ‘to be continued’ thought. Remember while you are reaching out that we are all hardwired for connecting, and very responsive to stories. Texting provides a great platform to re-engage your ex through humor, things you know they would find amusing or interesting, etc, however the goal is to move towards phone conversation and ultimately, the decision to go on a date together. Small and doable. When you go on a first date, you don’t ask your date to marry you! Same goes when reconnecting with an ex. Do not try to go from 0-100 to get to 100, in fact it is neither advised nor perhaps even possible. Instead, take baby steps. Keep your sense of pressure/perfectionism in check, and focus on showing up for each moment with authenticity, compassion, and presence. Do not feel like there is one spectacular thing you could do that would unlock the possibility of getting back together, instead improvise moment to moment. Take a step towards them, then perhaps a pause, then another step, looking inside yourself to figure out what the ‘right’ step means to you. It is way more effective if you go moment to moment, and will inevitably provide important new information about whether this relationship is the right thing for you or not. Move Move Move: If you genuinely take the time to focus on yourself, to give critical space for growth, and then you reconnect but your ex still says they are not interested, then it is time to move on. Break ups are incredibly painful, however continuing to pine over someone who is saying they are unavailable becomes dangerous as it can make quickly make you and your life feel stagnant, decrease your sense of confidence, and limits your sense of possibility and openness to anything new. Ask a question! Chris or his team will respond! Find his contact info here. For ex boyfriend information check here! For ex girlfriend information check here! https://www.neilsattin.com/exrecoverybusting Visit to download the show guide, or text “PASSION” to 33444 and follow the instructions to download the show guide to this episode with Chris Seiter. 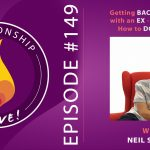 149: Getting Back Together with an Ex – Should You? How to do it right.